Lui and Robert are trained botanists and natural history enthusiasts, and contributors to several books including Plants of the Forest Floor and Flora of North Stradbroke Island. Enjoy a meandering, early morning ramble into Woodfordia’s vegetation, including remnant and regenerated rainforest. 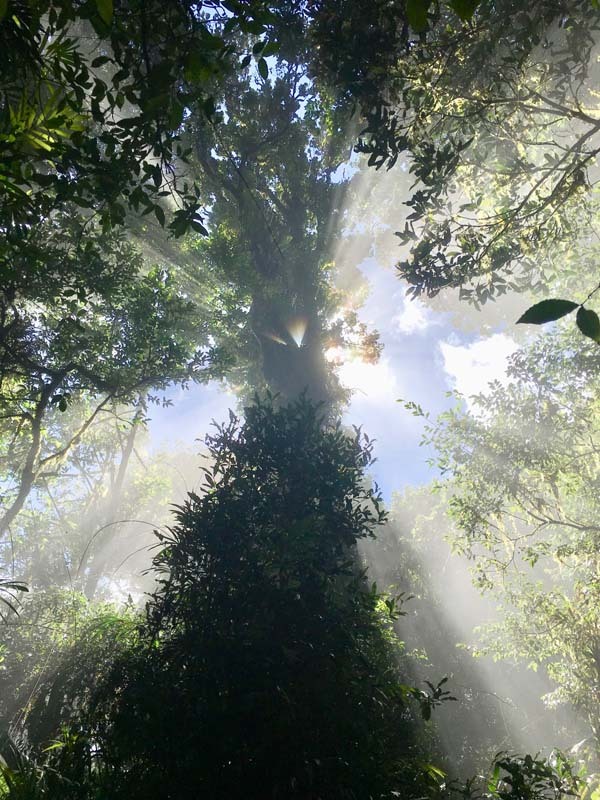 Learn about the deep-time ecological history of Australia’s rainforests, Bush Tucker and conservation issues.